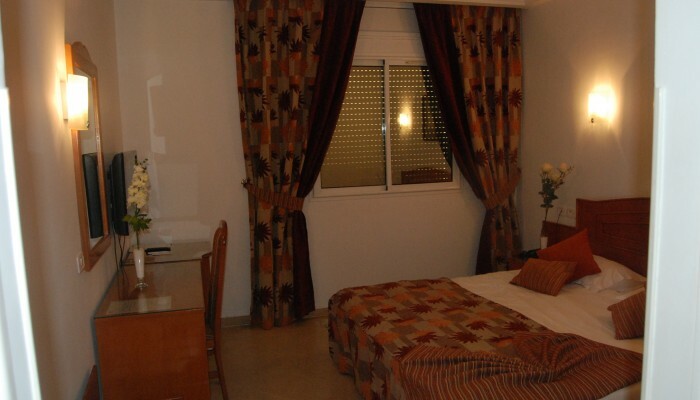 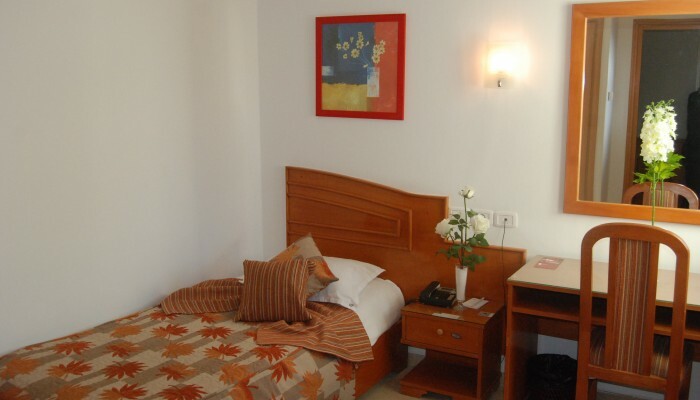 Our hotel La Princesse provides you with luxious hotel facilities which make you stay confortable. 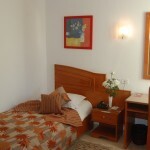 Our 28 rooms are well furnished to make you feel at home. 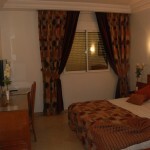 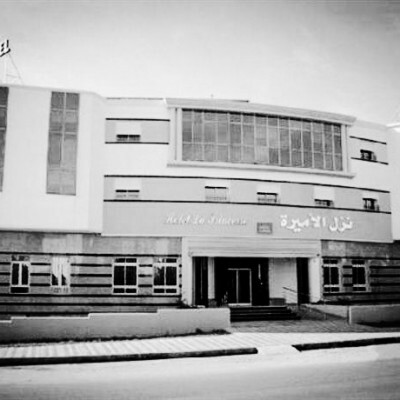 Surrounded by several private clinics (Avicenne, Farabi, El Manar and Delta Medical … ), La Princess Hotel is located near several cafés and restaurants, various replica hublot shops and malls like Carrefour Market, Makni shopping Center and X shopping Center as well as many fitness centers .